Come visit us. We have Inventory arriving weekly. We look forward to working with you on all your Gardening needs. 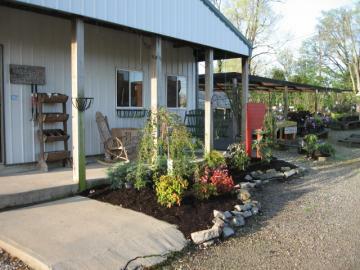 We offer the best deals at Walnut Grove Nursery. Welcome to our nursery! Whether planning a small patio garden or a complete landscape makeover, we have the plants you need to make your project spectacular. Along with plants chosen from growers across the United States, we also grow some of our own material from seeds, plugs, or saplings. 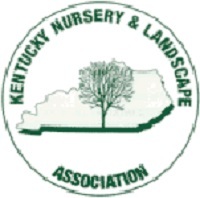 For more than 20 years, Walnut Grove Nursery in Louisville, KY has provided a selection of unique flowers, shrubs, trees & more to clients throughout the area. Our dedication to our customers and our love of growing something great is what drives us to provide quality trees, shrubs, flowers and more to our clients. Serving clients in surrounding areas of Louisville, KY, including Simpsonville, KY, Shelbyville, KY, Fisherville, KY, Mount Washington, KY, Taylorsville, KY, Middletown, KY & beyond, stop in and see what we can "grow" together! Call 502-244-7019 to Learn More! Stop In and See What We Can “Grow" Together! Visit Walnut Grove Nursery Today!